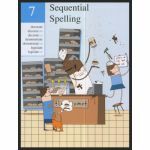 Spelling books are always discounted at Schoolhouse Publishing! 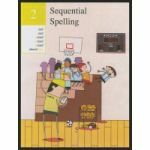 The best way to turn your child into a good speller is to encourage him to read a lot. At the same time, give him a solid foundation in phonics. Even though more than 25% of our English words don't follow the rules, the majority of them do. 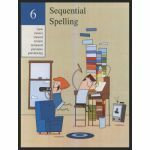 Teach your homeschool student those phonics rules, and he'll have the tools to decode and spell correctly most of the time. The homeschool curriculum we have in this category is the best available - and the easiest to implement and use!